Check out the photos from our Open House on Friday! Thanks for coming out, everyone! 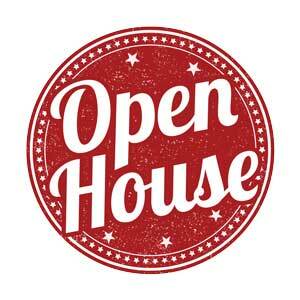 We’re having an Open House on July 21st from 4-7 pm! Join us this Friday, July 21 for Rockville Smiles Ribbon Cutting and Open House. From 4-7, we’ll have games for the kids, a bounce house and Dr. Pivnik will be grilling up hot dogs for our guests. We hope you’ll Join us for the festivities and to celebrate our practice!